Prohibitive odds of about 1-8 for the three-runner Clarence House Chase, but victory would set him up for a record-equalling 18th consecutive win for a jumper when he goes for a second Queen Mother Champion Chase at Festival. This £350,000-buy is one of the most interesting horses running on Saturday. A blunder three out cost him behind useful Tidal Flow on Newbury hurdling debut. 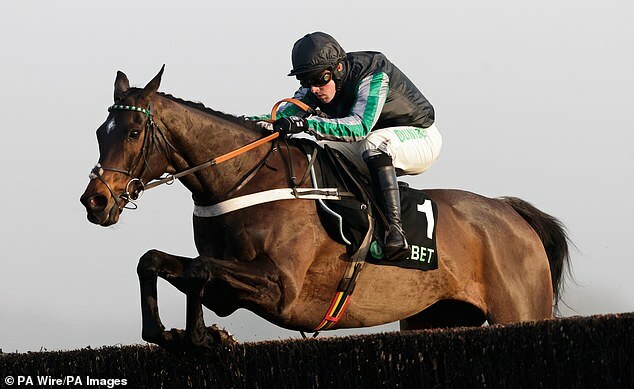 Odds of 25-1 for Ballymore Novices' Hurdle could be much shorter by Saturday night. 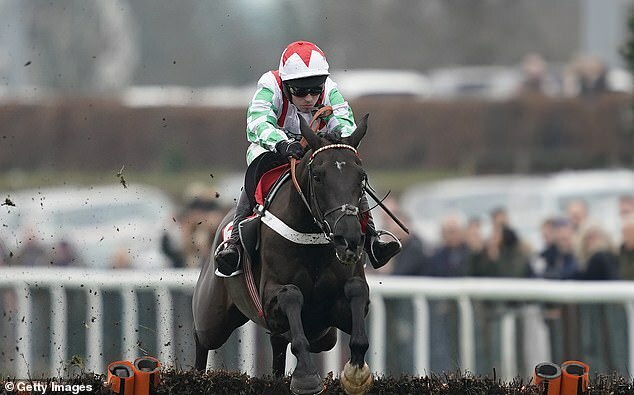 Blistering turn of foot to win at Kempton on Boxing Day ensures he is one of the leading hopes for the Supreme Novices' Hurdle. His credentials are tested again in the Rossington Main Novices' Hurdle. Taken off his feet by a fast pace set by winner Baron Alco on quicker ground than today's in BetVictor Gold Cup at Cheltenham in November. Top weight but needs win to justify entries for both Ryanair Chase and Gold Cup. Beaten for speed by Mister Fisher at Kempton but far from disgraced. Ultimately, he may need further than two miles but easily looking good enough for Cheltenham Festival consideration.